This review is about item#02028451. I am delighted to have valuable things that I can not easily purchase on the street. Material is also hard and large thickness so there are many substitutes for various things and I appreciate it very much. This review is about item#02028494. I needed to find strength and I was looking for it. I am satisfied. This review is about item#02028442. This review is about item#02028512. DENONDP - 3700 's tone arm base size is perfect, it fits tightly and I like it very much. It is used to cut the die holder with a die set screw with a die with a chuck on the tailstock to maintain parallelism, but it does not match the outer shape and uses rust prevention treatment doing. 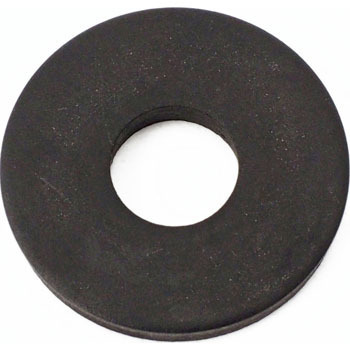 I would like a washer that fits standard products even if it is somewhat expensive. This review is about item#02028433.